Is long cat your favorite meme? 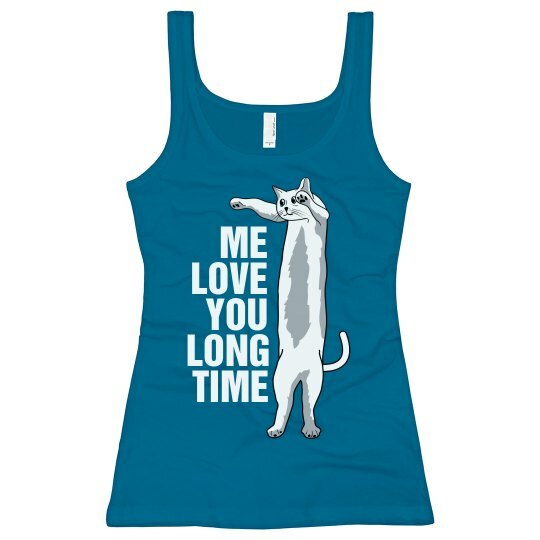 Long cat says me love you long time! 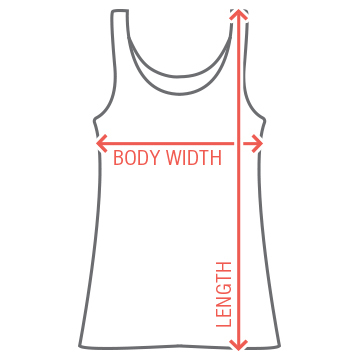 Customize a LOLcat tank!